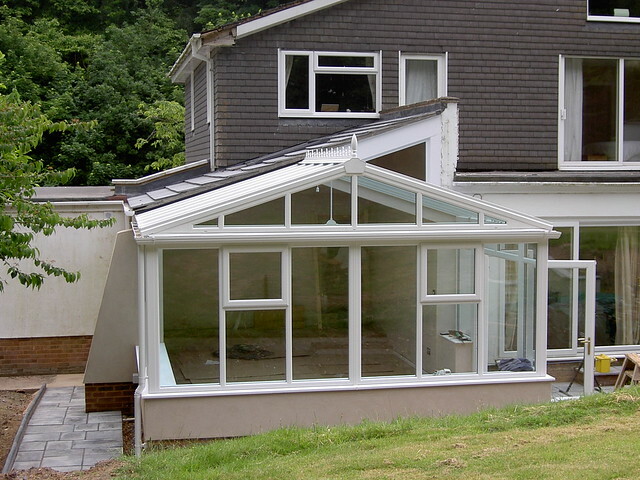 Wightman Builders are constructing an increasing number of conservatories. 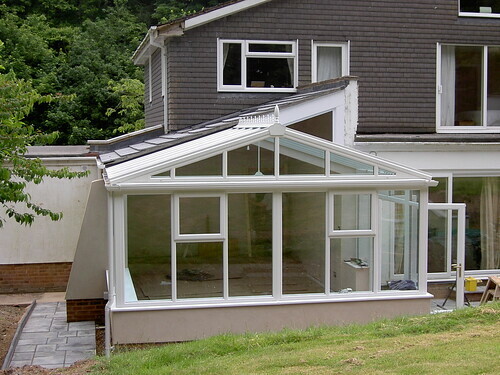 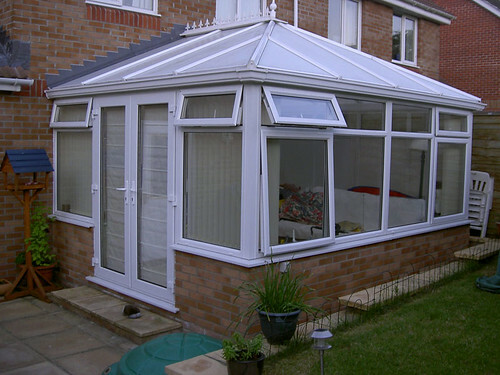 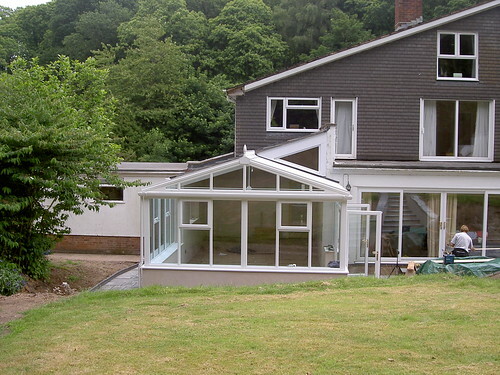 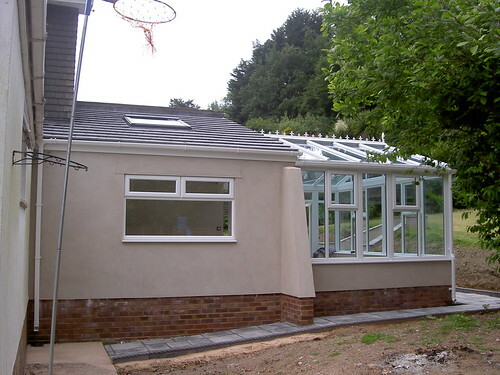 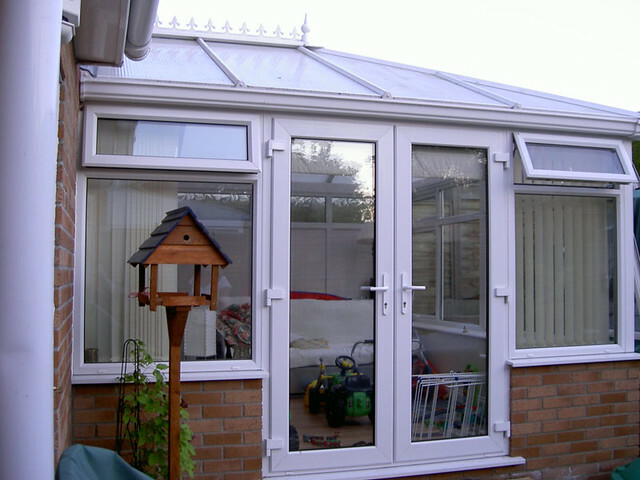 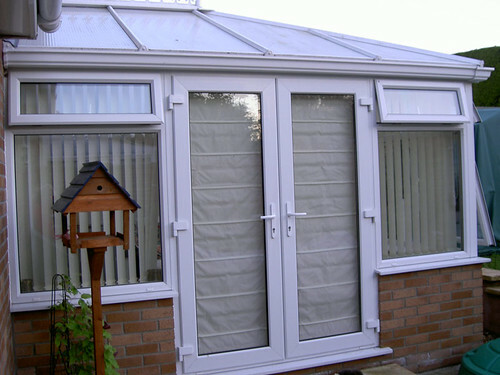 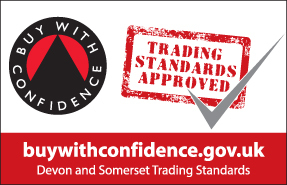 Conservatories do not need Building Regulations if they are under 30m2 floor area. We dig out the footings for a conservatory as we would under Building Regulations 1 metre deep, also wall construction and floors. 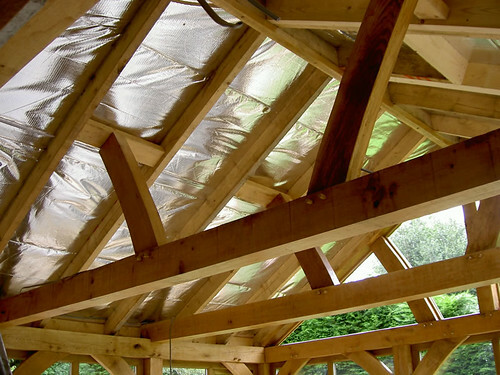 Our team undertake this work and not subcontractors to ensure our insulation is up to Building Regulations standards. 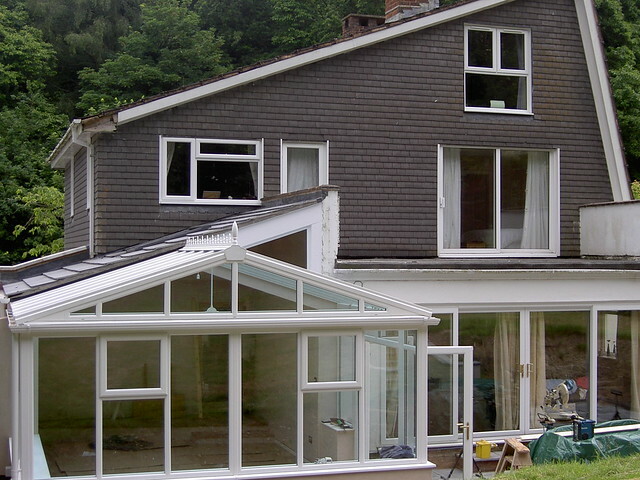 We have our own team of fitters who specialise in fitting conservatories, windows, UPVC fascias and guttering. 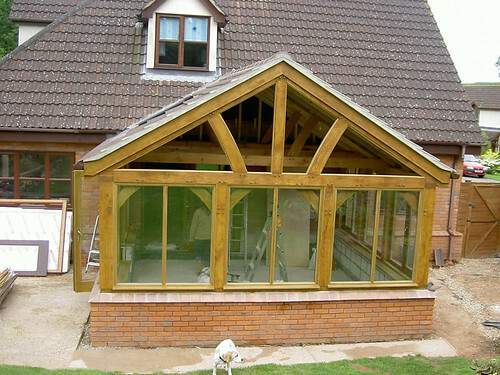 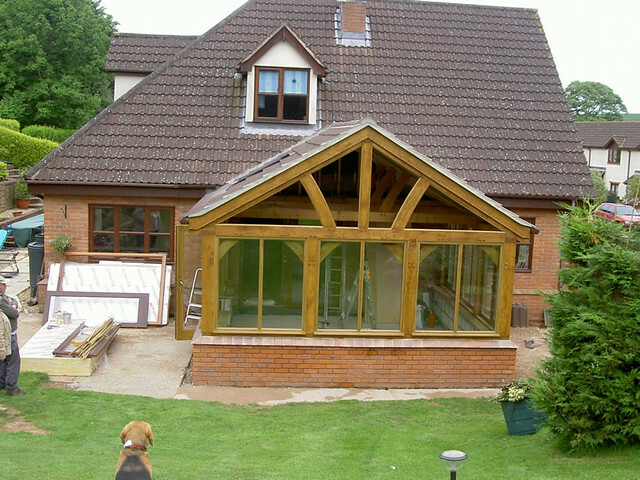 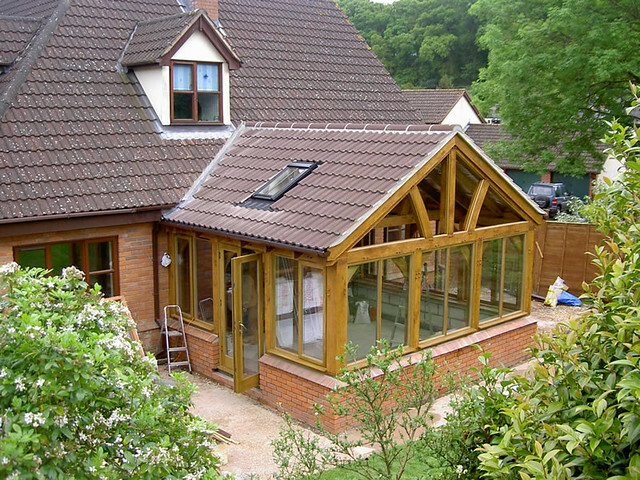 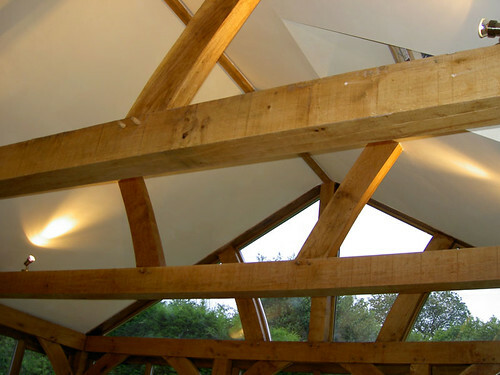 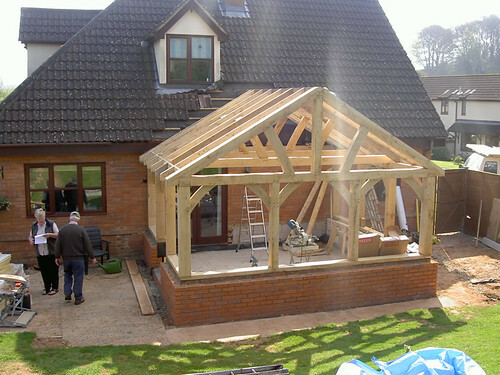 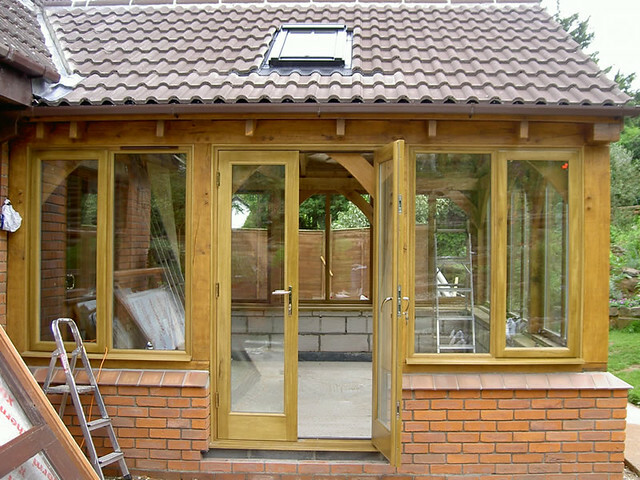 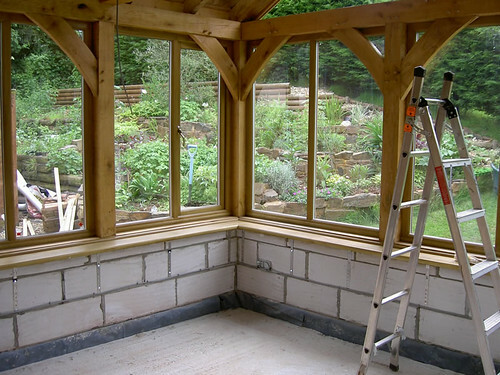 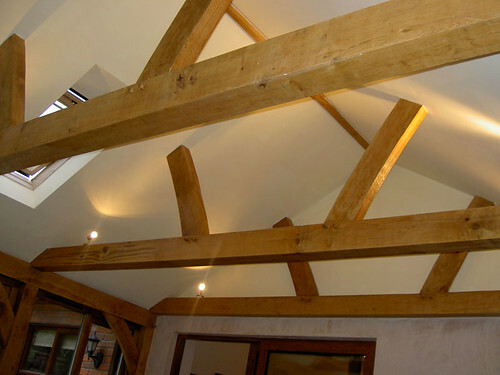 Oak framed sunroom built under current building regulations.